Here are the 10 ways to find out how to promote your website on the Internet. Make sure that search engines know your website. Submit your website to multiple online directories. You need to invest in social link building. Collect blogging Platforms and article submission websites. At last share your photos on social media. So, lets see ways to promote your website on the Internet. A press release is a short that is compelling news story can be written by a public relations professional and sent to targeted customers of a media. The goal of the press release is to collect the interest of a journalist or publication. The press release must contain all the required information for the journalist to easily produce his/her own story. Email marketing is a great tool now a days. Because most people need to be engaged multiple times before they are linked to anything. This is one of the strongest ways to engage potential customers. By emailing a great content you can encourage customers to return to your website always on a regular basis by showing them what they’ve missed actually. Directory Submission procedure is an important Part of SEO and thus we can improve link popularity of our Websites and it helps improving ranking. So, improving their site ranking and link popularity, everyone need to find high pr Directory Submission Sites. See articles about Free Directory Submission Sites List. 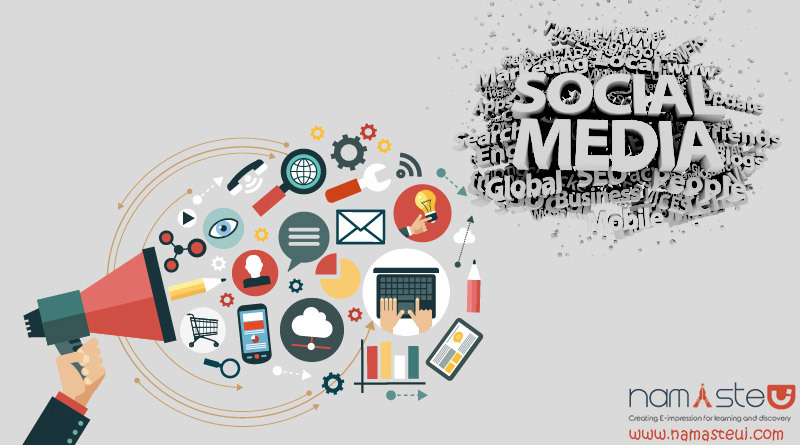 For promoting your website into the world of social networking sites, you need to participate in online discussion groups and social networking sites like LinkedIn, Facebook, MySpace, Twitter or Blogs where you can mention your favourite site in discussion groups. Always add a blog to your website and invite others to write on your blog. When they write, always remember to respond them. Remember to provide website links back to your favorite website can give your website ranking a boost in Google. You may like: Twitter or Facebook: which is better for promoting your business? Guest blogging is one of the best approach to get backlinks to you blogs. The benefit is, the backlinks are high quality and they can help you to get rank higher and increase your domain authority. See our latest articles about List of blogs that allow guest posting. Namaste UI also looks for authors and guest writers. Click here to see more. Find other websites in your general niche and request for reciprocal link back to your site. Your best results to get traffic will be from the sites that generate a similar amount of traffic as your own site. Reciprocal linking is as hard and tedious work. You need to be more patience and surely you will get some good links. 7) Advertise with pay-per-click ads. You can advertise locally and attract more customers with the products that they’re searching for. Get your pay-per-click ads on Google today with AdWords. Millions of people are using Facebook now a days. And this is not only popular with teenagers and college students but for all users of the social network. This is a cost effective way to get new traffic. You can set a daily budget i.e. pay for clicks or pay only when people see your ad. This method is very effective for getting traffic to your website. Once you have made one-to-one communication with someone via email, there is a chances are they’ll check your website, especially when you use a specialized app to develop your signature. Focus on building connections with your friends, fans and followers in order to gain any positive reviews and word of mouth recommendations. These all sources are the key points for driving traffic for your website, too. You can participate in any forums or comment on a blog posts too in order to get a positive reviews. Next Next post: What Makes a Good Team Leader?